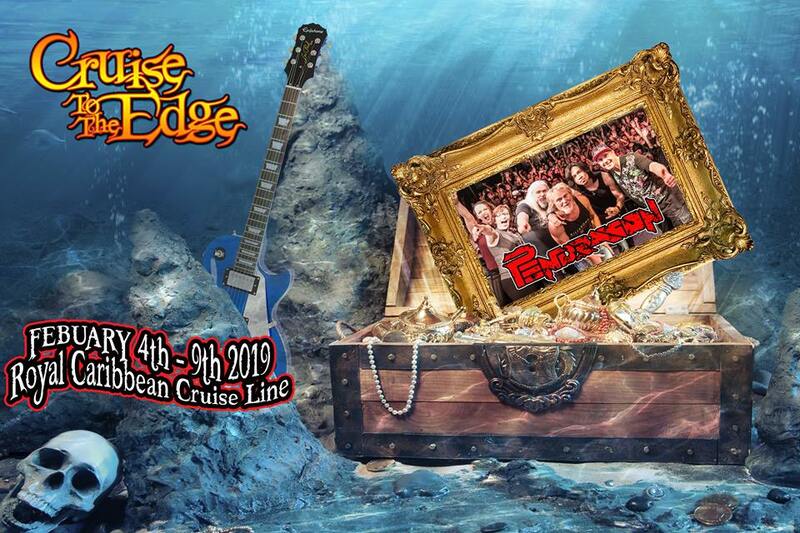 Join us in the Caribbean! 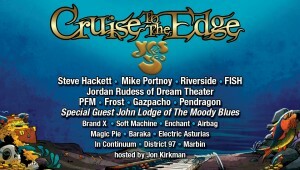 Tickets go on sale this week for Cruise to the Edge 2019 – “The Greatest Prog-Rock Vacation on Earth!” and we are thrilled to be signed up for this the biggest Prog-Party on the seas! I think you’ll all agree this is a fabulous line-up and a week on the Caribbean is bound to blow those winter blues away. 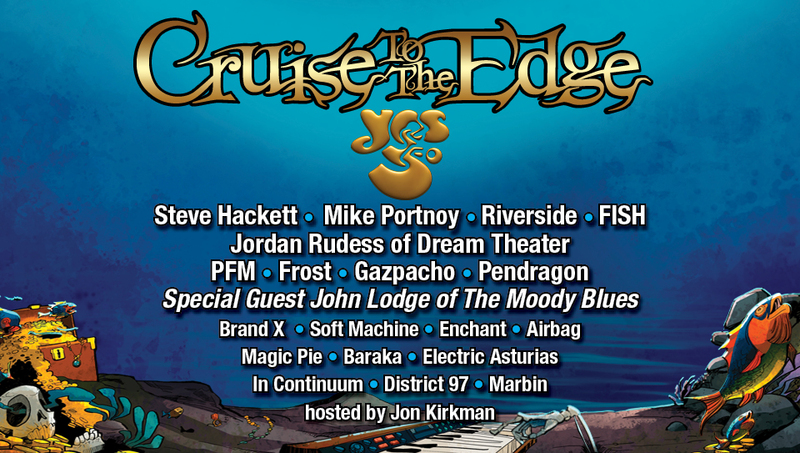 If you are a FaceBooker, then join the chatter HERE in the official CTTE Event page, where there are plenty of old hands available to answer you Prog-Cruise questions.